South Park: The Fractured But Whole, the second RPG based on the popular TV show developed by Obsidian, was originally scheduled for a 2016 release, but Ubisoft decided to delay the game so that the game could meet the high expectations of fans. Now, we finally know when the game will release on all formats. South Park: The Fractured But Whole will release on October 17th on PC, PlayStation 4 and Xbox One. 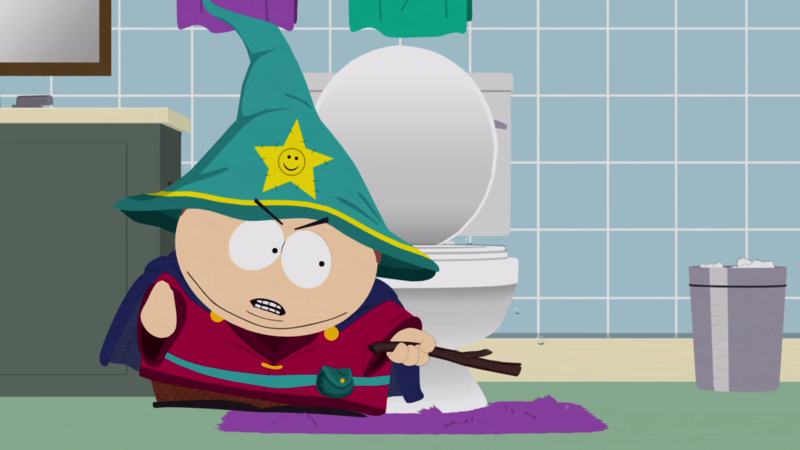 All those who pre-order the game will receive an exclusive in-game bonus as well as South Park: The Stick of Truth for free, which can be played immediately. South Park: The Fractured But Whole will be available in four editions: Standard, Gold, Steelbook Gold and Collector’s. Anyone who purchases South Park: The Fractured But Whole will receive South Park: The Stick of Truth for free. If you pre-purchase the game at select partners, you can start playing The Stick of Truth immediately. A new trailer has also been released, and you can check it out below. South Park: The Fractured But Whole launches this October on PC, PlayStation 4 and Xbox One. More on the game will be coming during Ubisoft’s E3 2017 press conference, so stay tuned for all the latest news on Obsidian’s upcoming hilarious RPG.